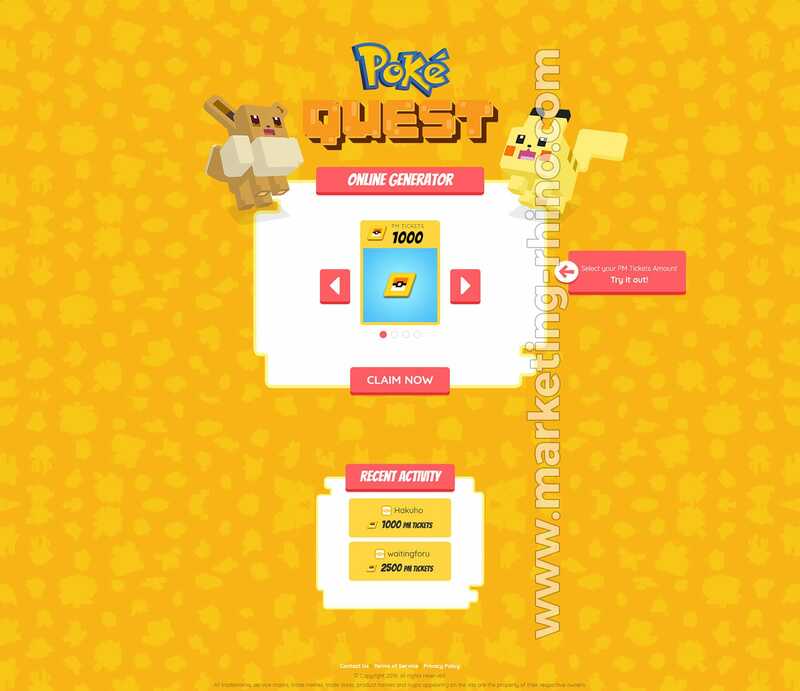 Generator-type landing page for the increasingly popular Pokemon Quest niche, is featuring elegant game-orientated design with well thought out UX interface which is backed up by smooth processing functionality. 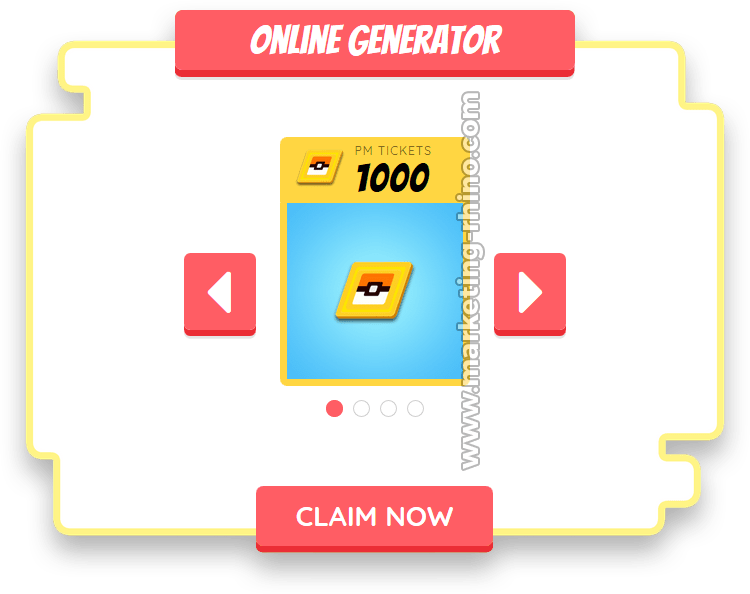 Meet our new generator-type landing page with stunning design and extensive jQuery functionality which are together delivering a smooth user expirience for your visitors and encouraging them towards completing the conversions that you are looking for. 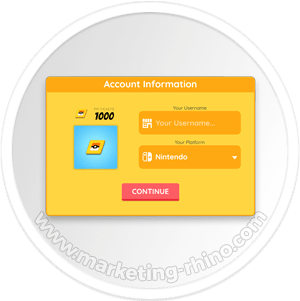 Your visitors can select between 4 amount values which are displayed in a slick selection slider, the selected amount and it's image are remembered and then displayed in the next step where player needs to enter their username and select one of 3 available platforms. All of the enetered data is remembered and displayed during the fake console processing. 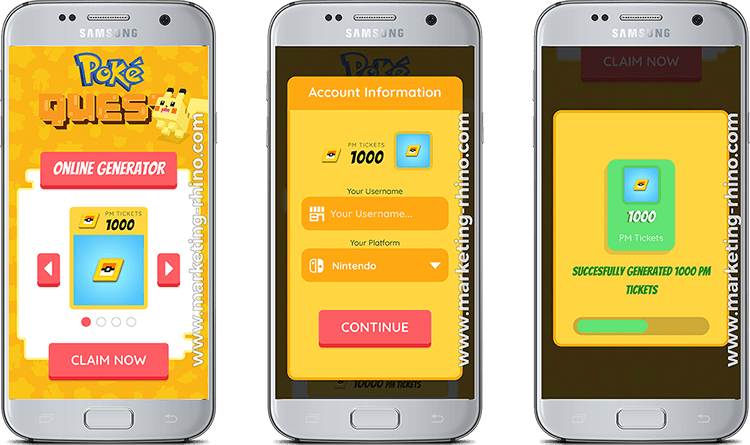 We are aware the importance of mobile design with 90% of all traffic comming from mobile devices, this is why we used mobile-first approach while developing this landing page. 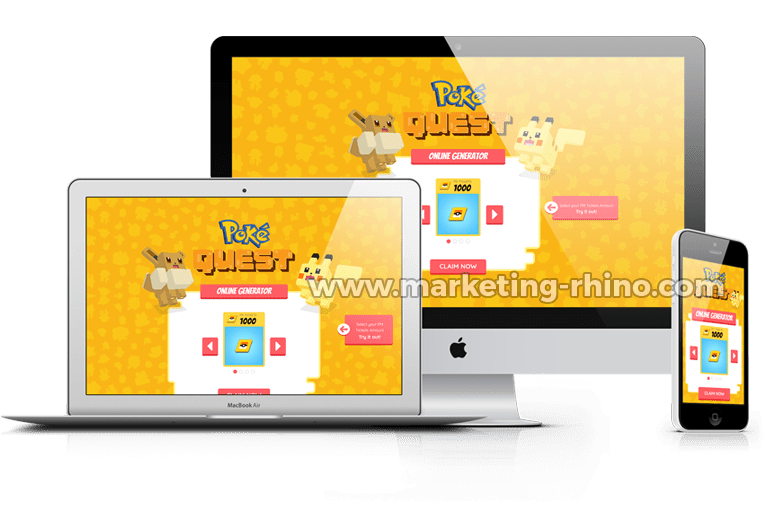 All of the elements are beautifully displayed on all mobile and desktop devices, allowing your to get maximum conversions from all of your traffic sources. In addition there are also integrated sound effects for certain events, like clicking on a button. The sound effect functionality is fully integrated to work on most of mobile devices as well, taking the overall user expirience to even higher level. As with all of our new landing pages, we have included pre-integrated content locker support for 4 most popular cpa networks which includes OGads, CPAbuild, Adludum and CPAgrip. In addition to content locker support, we have also added full support for the popular LudyFeed tool from Adludum network, which allows you to integrate your LudyFeed in a couple of minutes. In case you are using a different CPA network which is not supported by default, you can still easily edit the content_locker_settings.php file and add your content locker script, without having to dig through the code directly. 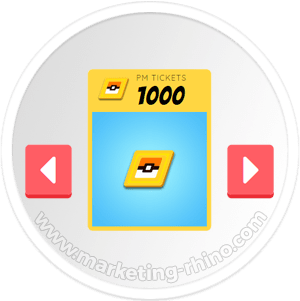 Interactive swipeable slider with full mobile device touch-support enables your visitor smooth PM Tickets amount selection. 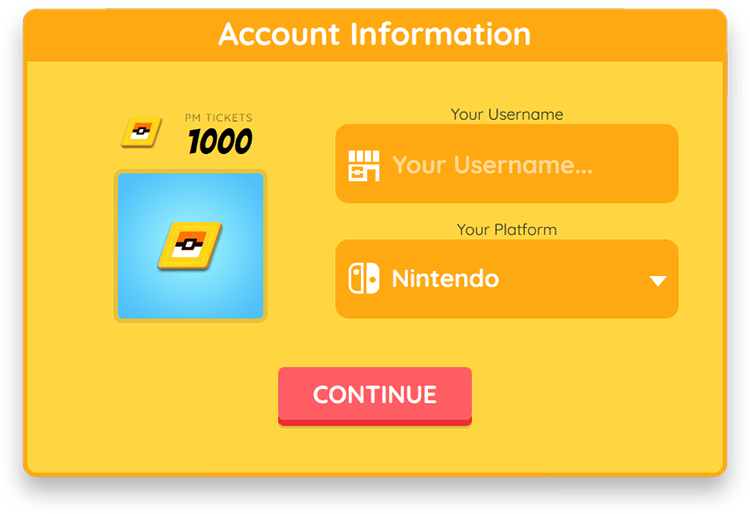 After selecting the PM Tickets amount, an animated popup is showed where username and platform can be selected. No matter which content locking network you are using, this landing page can be easily integrated with your locker in less than two minutes. 100% Responsive design will ensure that this landing page will display correctly on all devices of all screen sizes. HTML 5 structured code without unnecessary external scripts is optimized for fast loading on all devices, even those with slow connection. Included free skype support for all our customers, where you can get our assistance with setting up your landing page.